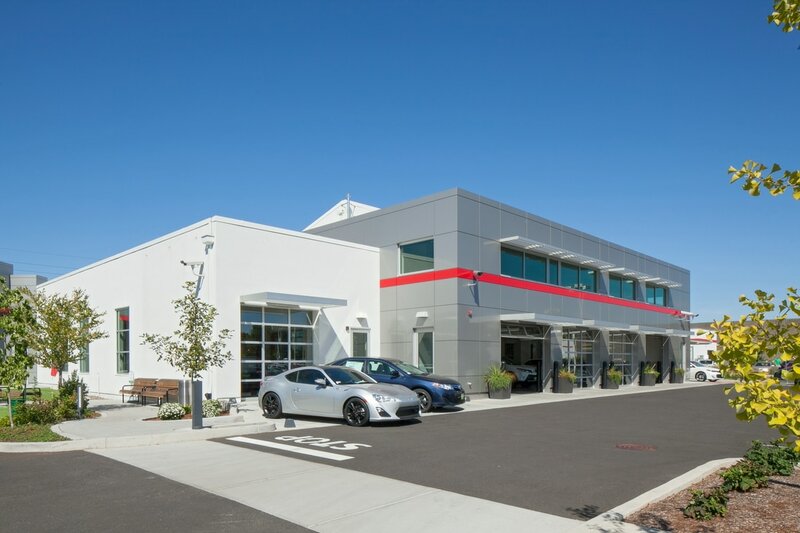 Stacey was the project architect for this SRM Architecture remodel of the Beaverton Toyota campus. 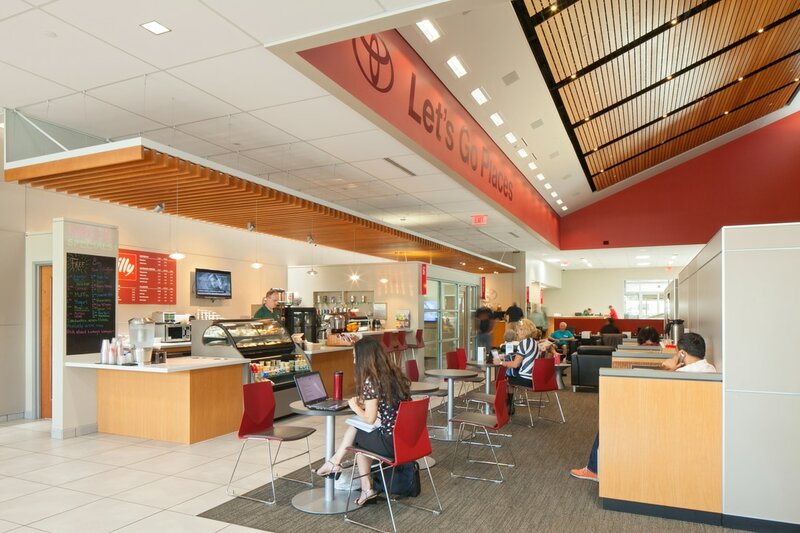 The project included two major building remodels which each were awarded LEED Gold. 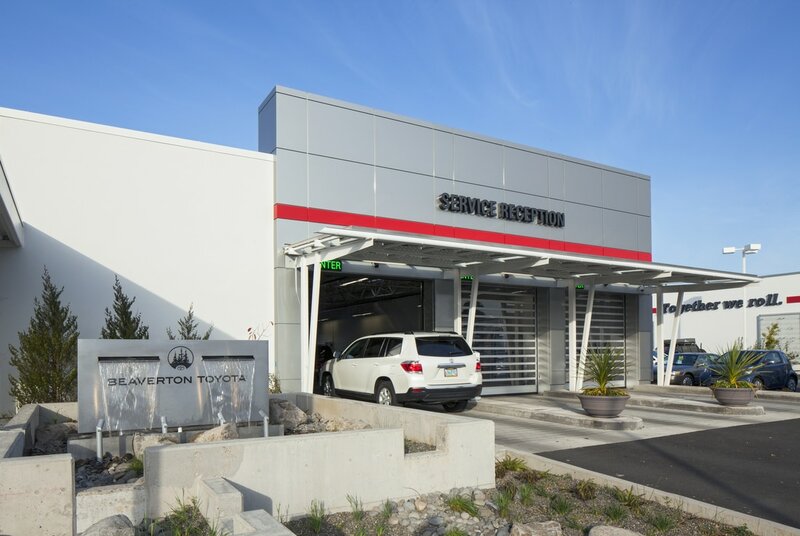 Service Building: The existing service department was relocated and expanded into an existing warehouse building on an adjacent property doubling the number of service bays from 22 to 45 while creating a state of the art service facility. 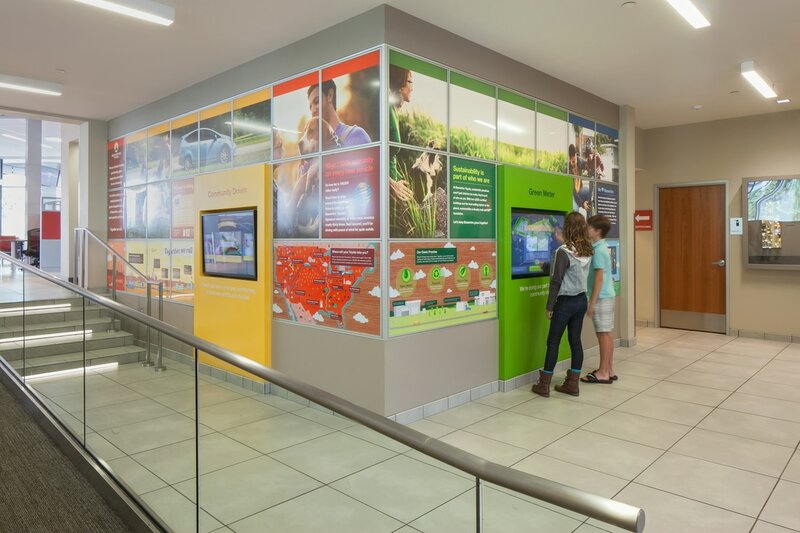 Sustainable strategies were employed throughout the project including drought tollerant landscaping, rainwater harvesting, daylighting, energy efficient lighting, and a waste oil heating system. 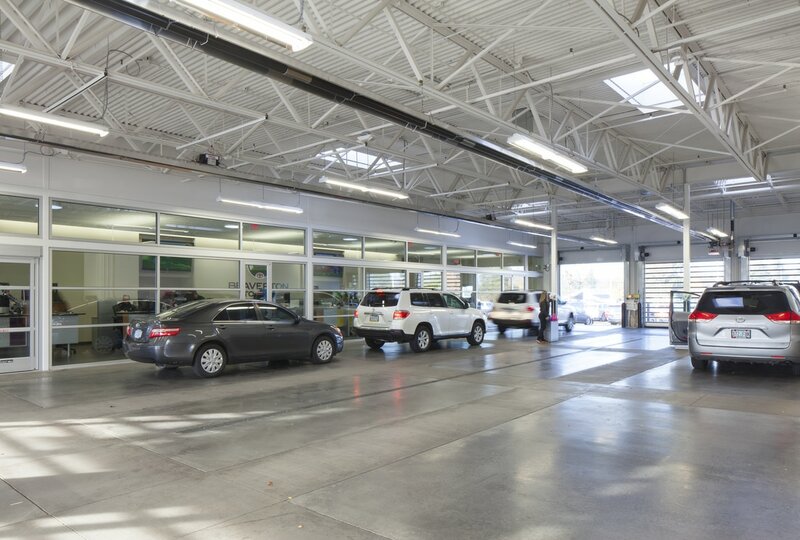 Sales Building: The main dealership building which was built in 1980 went through extensive upgrades as part of the remodel transforming the dealership and customer experience.